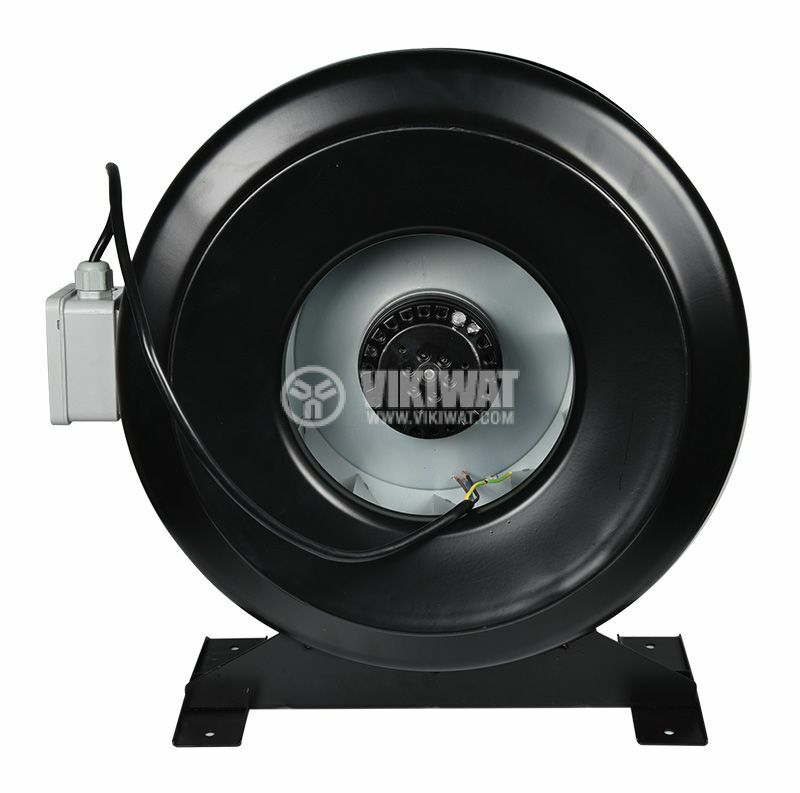 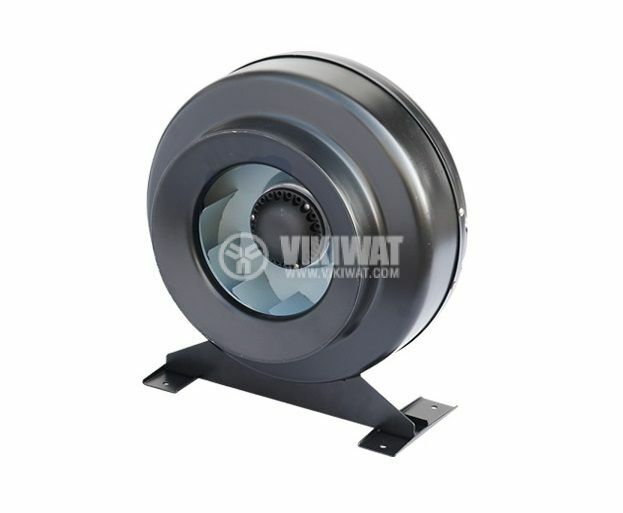 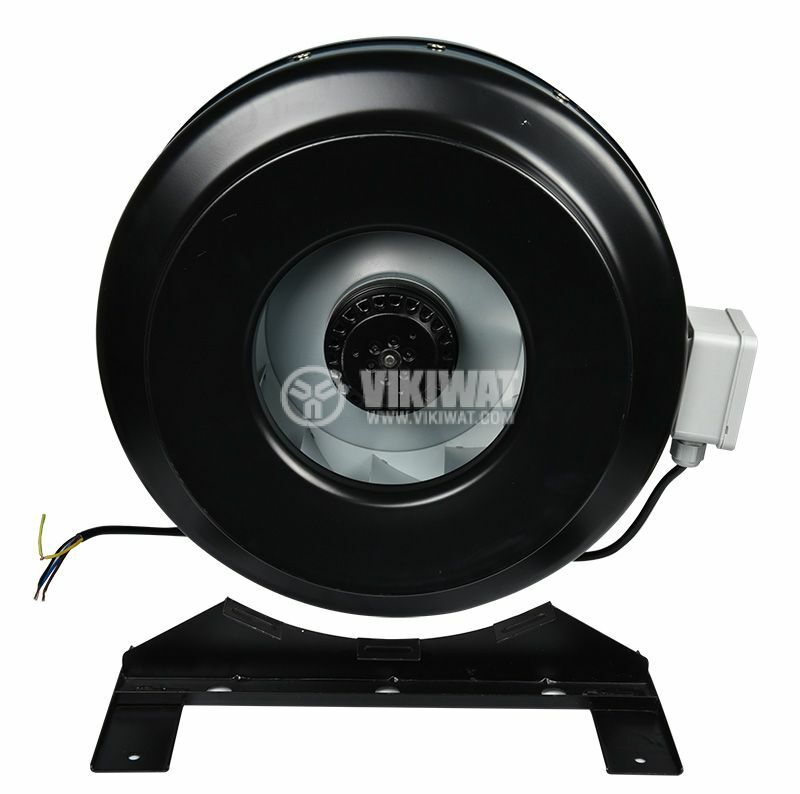 Centrifugal tube fan, model VR-2E-315 with supply voltage 220 VAC, nominal power 270 W and flow rate 1800 m3/h. 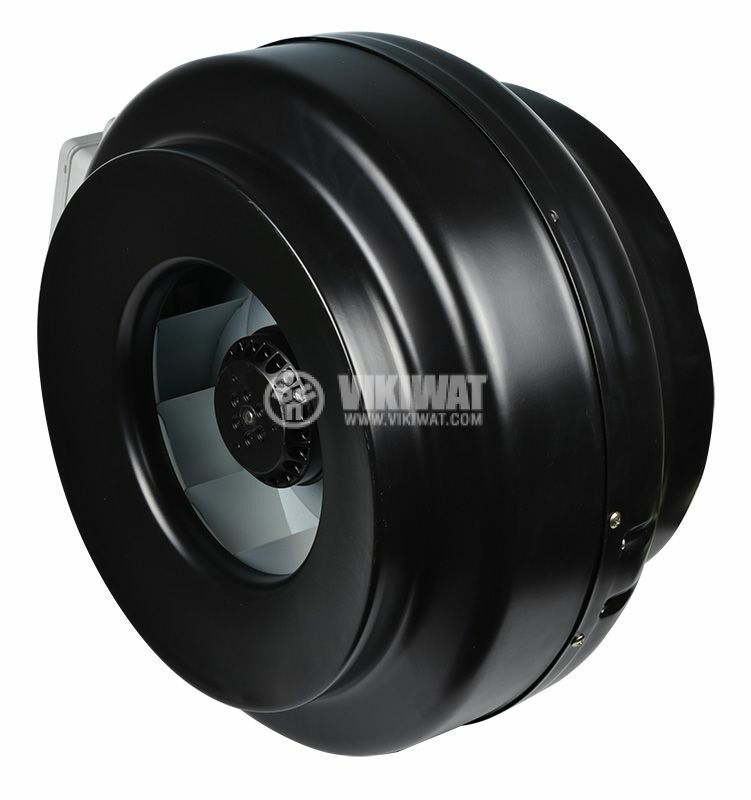 For air extraction from indoors. 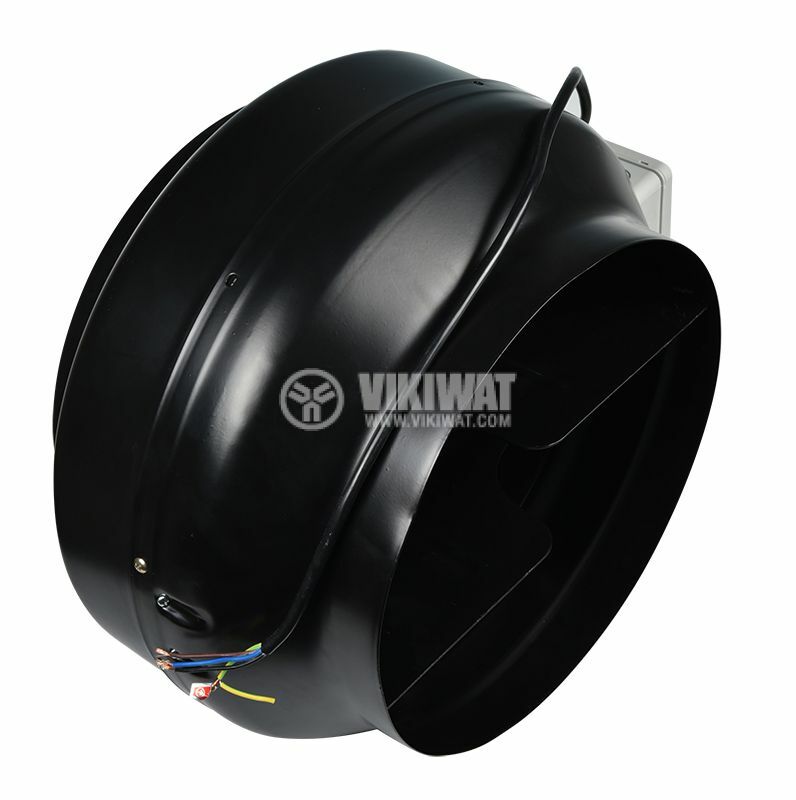 Built in wall, ceiling, interior walls - for ventilation with direct air outlet out or via air duct. 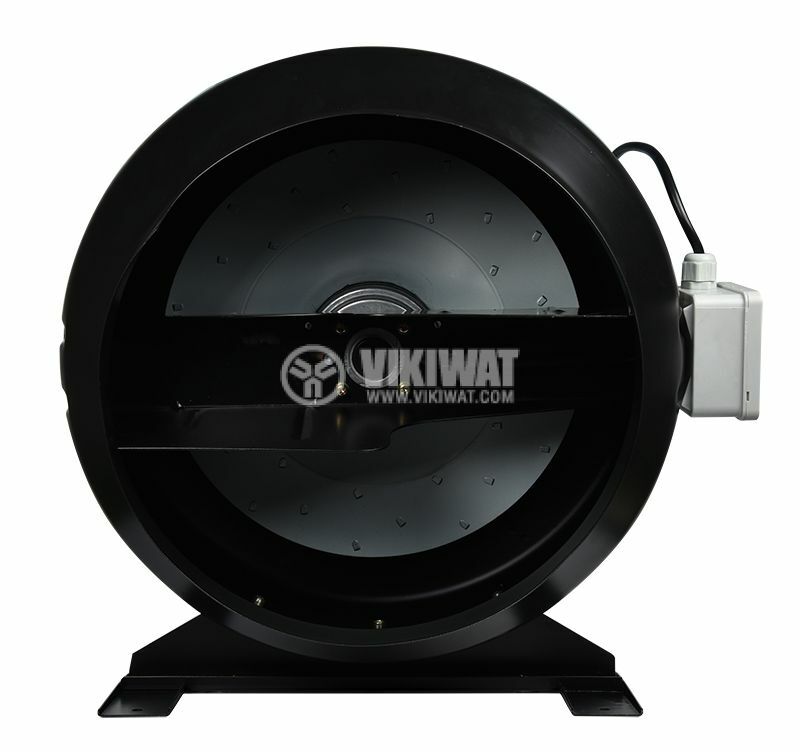 Много мощ и малко шум, а за цената да не говорим !